Try out Pilates for 3 Months! Come 10 times a Month for a total of 30 Sessions & see how you feel. Our Reform10 Membership is affordable & flexible! REFORM10 MEMBERSHIP: THE BEST VALUE! $130 per month reoccurring, cancel at any time. Allows you a total of 10 classes per month which can be used in any way you would like. That's $13 per class! The perfect option if you want to come frequently. Make sure to use all 10 classes in the month because they don't roll over to the next month. 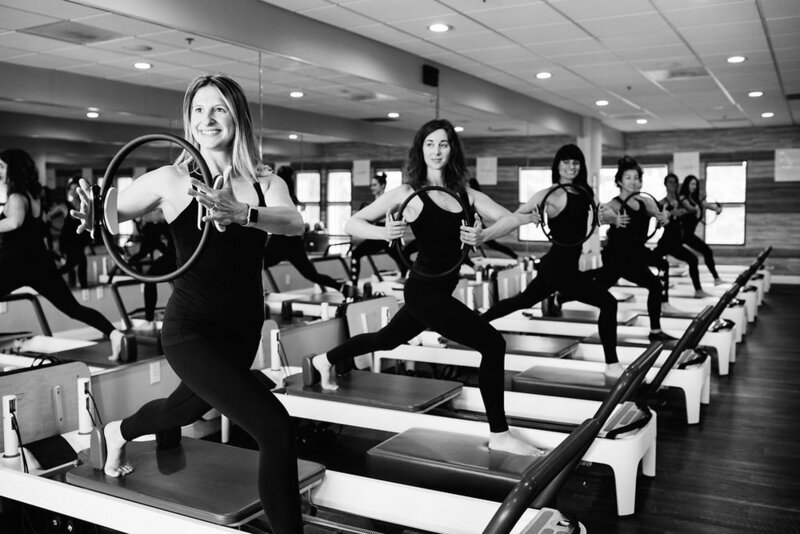 REFORM4 MEMBERSHIP: The best value for a consistent Pilates maintenance program. $65 per month reoccurring, cancel at any time. Allows you a total of 4 classes per month around ($16/class) which can be used in any way you like. The perfect option if you want to add a little splash of Pilates into your additional fitness regiment. All 4 classes must be used in that month because they don't roll over into the next month.